White Terry Cloth Spa Headbands – Ok I’m a total dork for getting these, but I love using them when working on my skin care to make sure I don’t get my roots wet! As an Amazon Prime member and shopaholic, I have bought all kinds of makeup and skin care goodies online hoping that they will live up to their great reviews. Spoiler alert: this NARS Ita brush dupe did. For a long time I lusted after the NARS ‘Ita’ Kabuki Brush, but at $55 I never could bite the bullet and actually purchase it. I also had watched a video review where the girl talked about how badly the brush shed and how disappointing it was which made me decide it probably wasn’t worth the price tag. 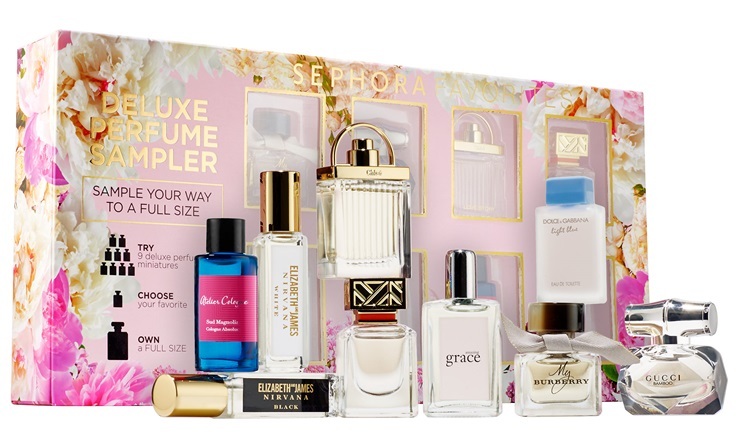 Sephora has 2 big sales a year and one of them is upon us – the Sephora VIB Sale from 4/8-13/16 you get 15% off all purchases. If you’re like me you want to maximize that in order to get the best value possible so you can feel like you beat the system.